Do you still have some summer vegetables growing in the garden? Or maybe you’re making one last trip to the farmers market to stock up on some produce. 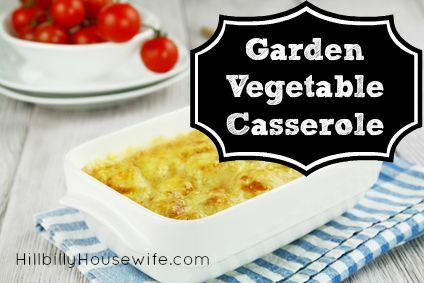 Here’s a simple and yummy vegetable casserole recipe I’ve been playing with this summer. It’s full of good stuff and to make it even better, topped with plenty of cheese. Serve it as a side dish with some grilled chicken or fry up some pork chops. I’m also thinking of adding this to the Thanksgiving table this year if I can find the veggies in November. Yes, it is so good it’s Thanksgiving worthy. Peel and slice the eggplant. Sprinkle both sides with salt and let them sit in a deep dish for 30 minutes. Rinse with plenty of cool water, drain and pat the eggplant dry. Cut the eggplant into bite size cubes and saute them in oil until they are lightly browned (about 5 minutes). Chop the onion and garlic, slice the zucchini and add them to the pan. Cook everything for 3 minutes. Peel and chop the tomatoes. Slice the celery and chop the parsley and basil. Add all this to the pot and season with salt and pepper. Bring the mixture to a boil, reduce the heat, cover and simmer for 10 to 15 minutes. 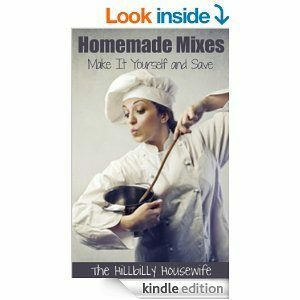 Remove the mixture from the stove. Stir in the parmesan cheese pour everything into a greased 9×13 baking dish. Combine the crumbs and butter and sprinkle it on top. Bake uncovered at 375F for 15 minutes. Springe with the mozzarella cheese and return to the oven for 5 minutes or until the cheese is melted.